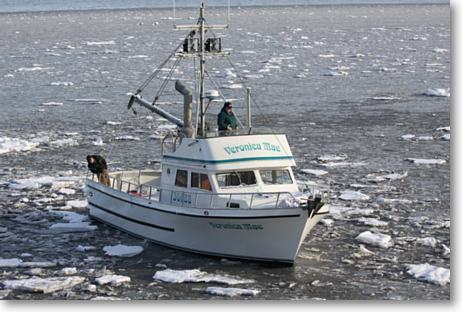 The “Veronica Mae” is a 38′ Seiner built by Sunnfjord. It was completely upgraded in 2009 to better service the needs of our clients. 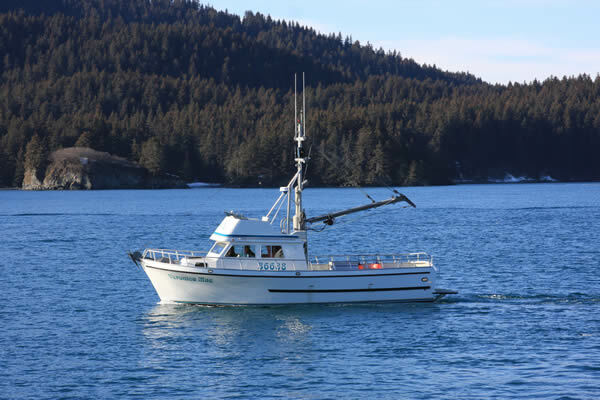 Boat safety is extremely important to us at Alaska Paradise Charters. We make sure we are prepared to keep you safe. Veronica Mae offers “Private” dive charters for you and your group. The Veronica Mae has a large open deck, transom door to the swim deck and a swim ladder. We also have a skiff for dive support or beach access. All divers must be certified for Alaska Diving and bring their own equipment and tanks. We will be offering a Master Diver for all dives in 2012. Advance notice is required. 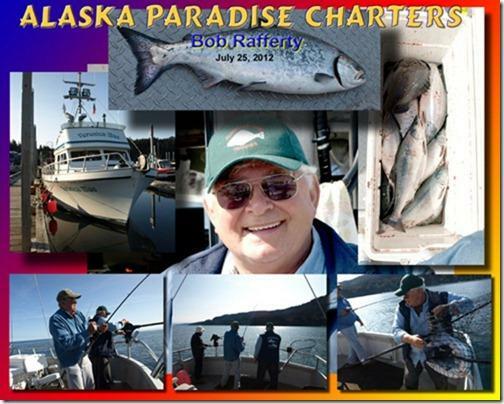 Captain Bob Rafferty is a year round resident of Seldovia, Alaska and a licensed USCG Captain with over 30 years of fishing and boating the waters of Kachamak Bay and the surrounding waters. We work hard to ensure that you have the perfect day on the water.